Match report – BHRFC 2’s vs Haywards Heath 2’s. 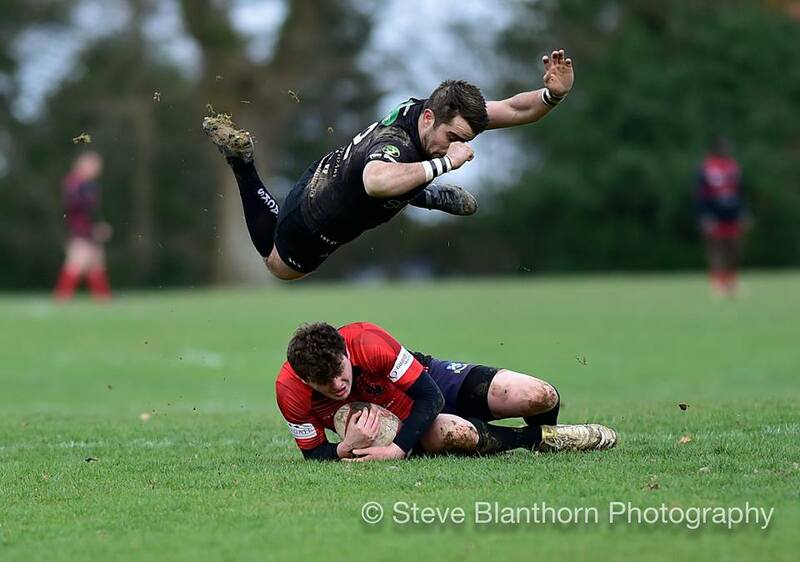 Last Saturday Burgess Hill 2nd XV travelled to local neighbours Haywards Heath 2’s in a Mid Sussex rugby derby. Having narrowly lost to Heath 7-17 earlier in the season at home during a club injury crisis the All Blacks were back up to full strength with 3 players returning from long term injuries and players back from Uni for the weekend. 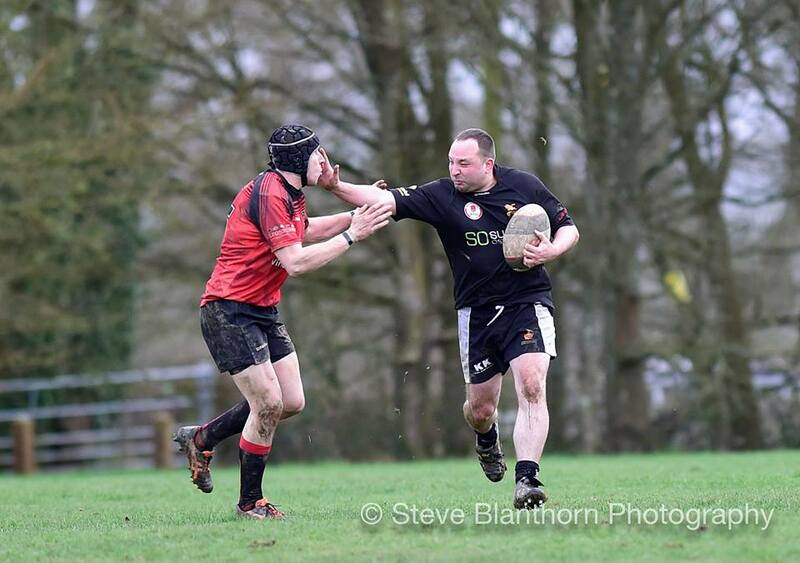 Both teams took to the field and looked evenly matched each possessing a number of veterans as well as colts. The All Blacks started the game at a frantic pace and used their powerful pack to make holes in the Heath defence before the backline came alive. 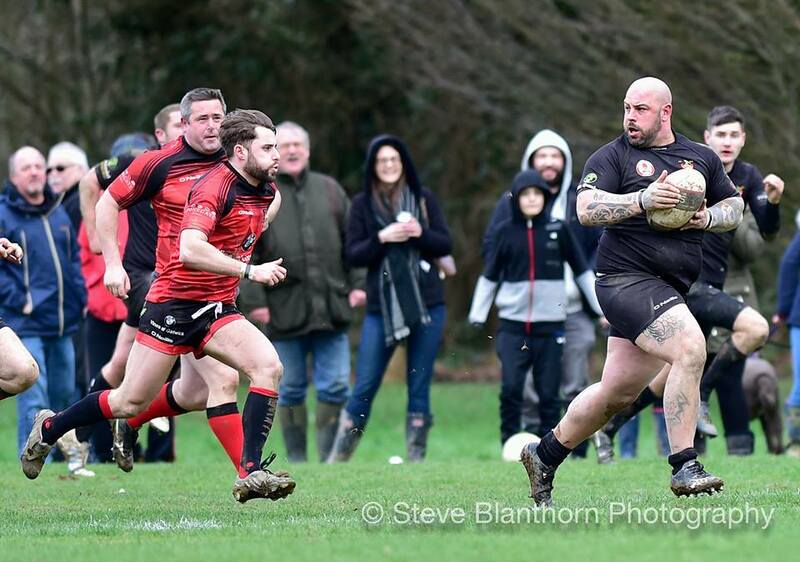 One such break by stalwart 2nd team prop Lee Collingbourne saw a quick ruck result in the ball being spun wide. 3rd team centre Dave Tyrrell who has earned his place in the second team following recent performances took the ball on before going to deck via a good tackle. 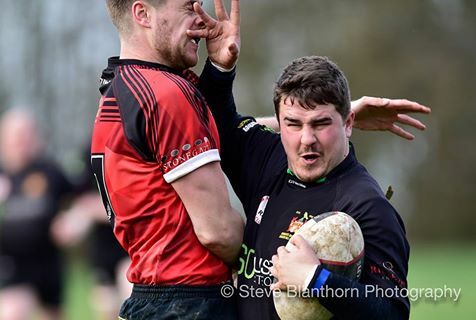 Collingbourne was on hand to receive the pass from the base of the ruck before he offloaded to second team captain Joe Schofield who beat 2 defenders before setting up the ruck. At the breakdown Heath were causing lots of problems for Hill with their back row and tight head prop competing for every scrap. 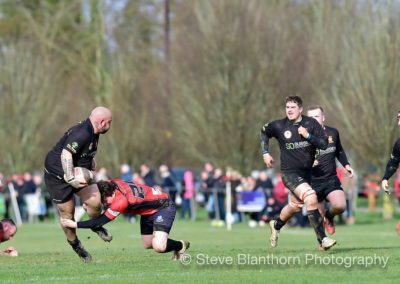 When colt scrum half Lewis Strong did get the ball out Fleming and Tyrrell were giving a master class in running lines. The pack was now in total ascendency at the scrum driving back their opponents time and time again. The steady supply of ball was giving the backs plenty of time on the ball. After another break by Jennings the ball was passed to Collingbourne who swatted off players to score a converted try 0-14. 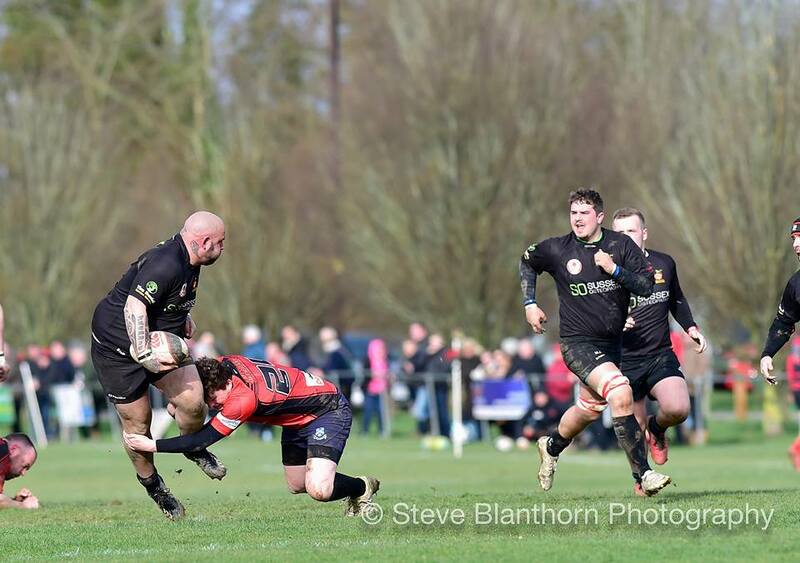 The next score saw Collingbourne turn provider as he popped out of the tackle to second row Tim Daniel returning to the rugby field since having a knee Op in December to score which fleming converted, 0-21. 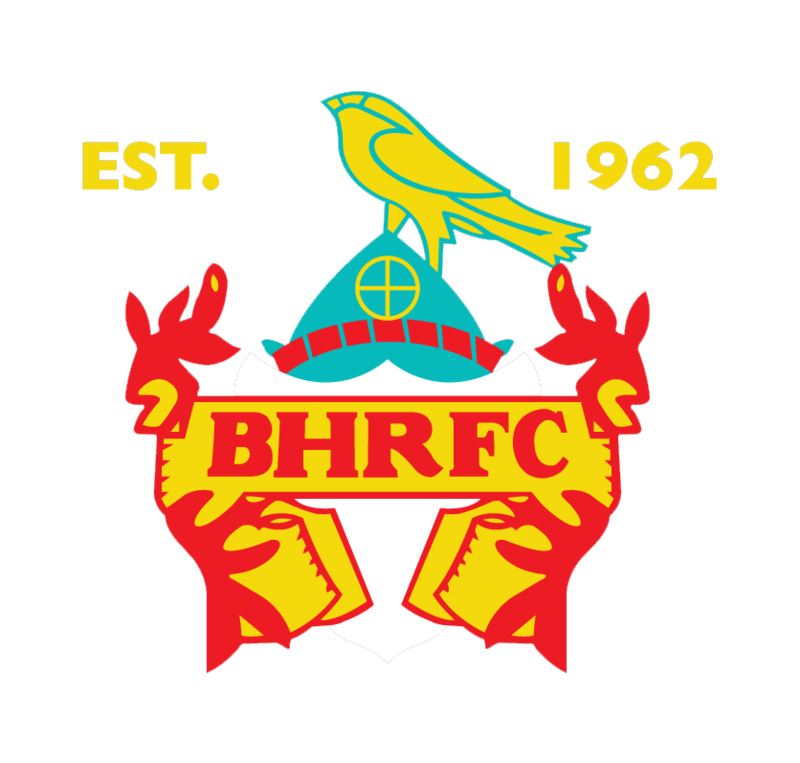 Daniel was once again on hand to receive a pop at a ruck on the Heath 5 metre line to cross for the converted score 0-28. The last try of the half saw exquisite hands down the back line for colt winger Mathues Gava to score an unconverted try in the corner to end the half 0-33. At half time Hill rang the changes bringing on second row Nick Green and prop Kyle Knowles. 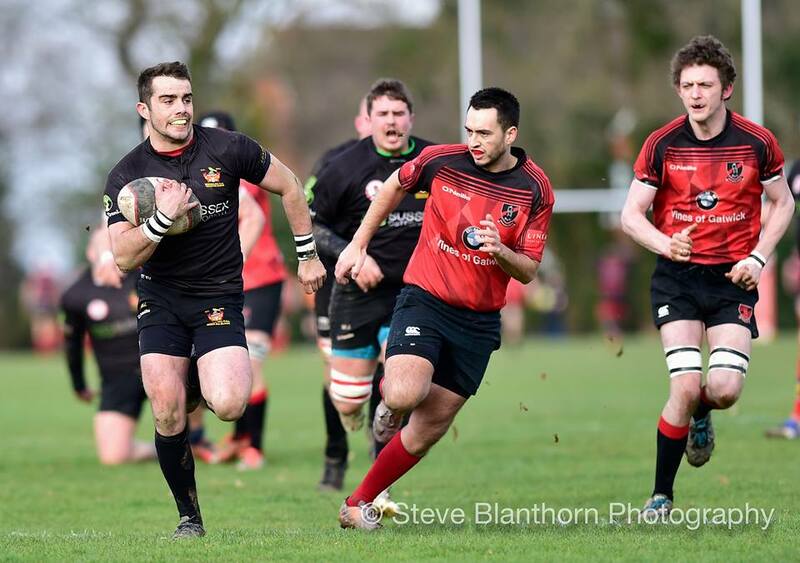 Heath came out strongly at the start of the second half with their Number 8 and openside flanker carrying well before their fly half looked to move the ball wide to their pacey outside centre and winger who made good ground with ball in hand. After sucking up the pressure for 15 minutes, Hill came back at their neighbours. Pressure on the kicker saw the ball kicked into the arms of Jennings who ran hard in-between 2 defenders before offloading to colt winger Joe Brown to score an unconverted score in the corner, 0-38. The next score came from the pack and after a number of pick and drives the ball was driven over the line for the converted score, 0-45. The final score of the game following an excellent line by Tyrrell before he was tackled hard by the immense Heath no.8. At the ruck every Heath defender spread wide, where almost tortoise like Kyle Knowles picked up the ball and strolled in under the posts. Fleming added the extras for a final score of 0-52. Hill’s man of the match went to Lewis Strong playing 9 for only his second game. Next week the 2’s are in action at Burgess Hill vs Crawley 2’s.